In the six years since its low-key launch, the always unpredictable Arc Light Editions has released everything from a long overdue Arthur Russell LP to rarely heard recordings of Gaelic psalms, foghorns, and spiritual improv songs from Finland. Quite an eclectic catalogue, in other words. 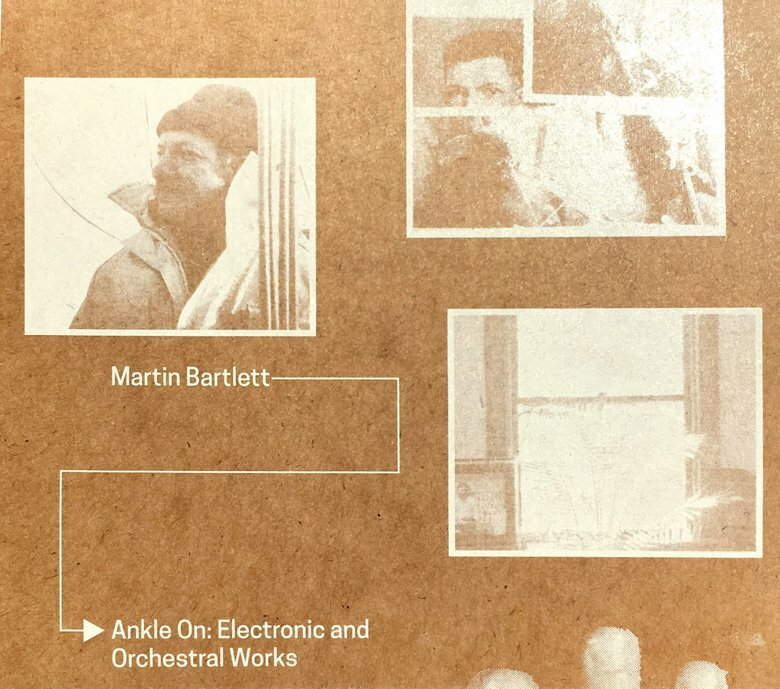 And things are only going to get more outré this May, as founder Jennifer Lucy Allan presents vinyl and CD pressings of the cult electronic composer Martin Bartlett. 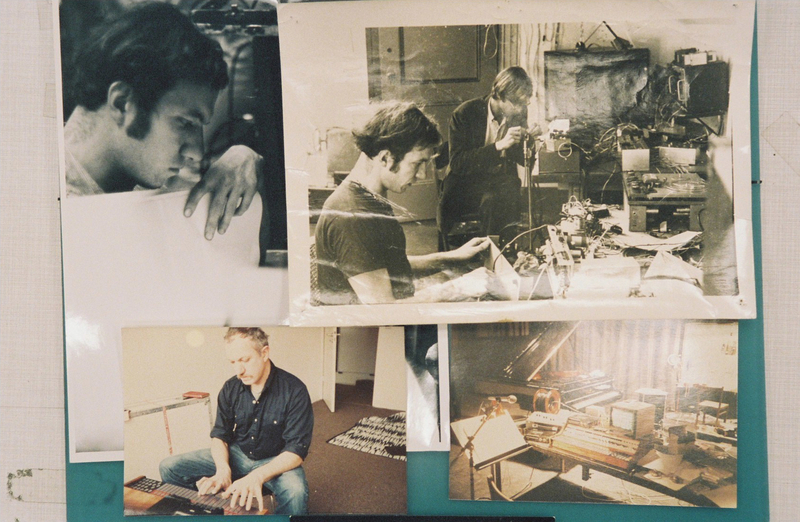 As first immortalized in the film Electro-Pythagoras, Bartlett learned from the greats—including Pauline Oliveros, David Tudor, Pandit Pran Nath, and John Cage—and worked right alongside synth pioneer Don Buchla in the live realm. And yet most of us have never heard of him since his songs and sketches went unreleased during his lifetime. Here’s why Allan set out to change that, along with a complete rundown of both records, an exclusive LP excerpt, and two other previously released tracks…. 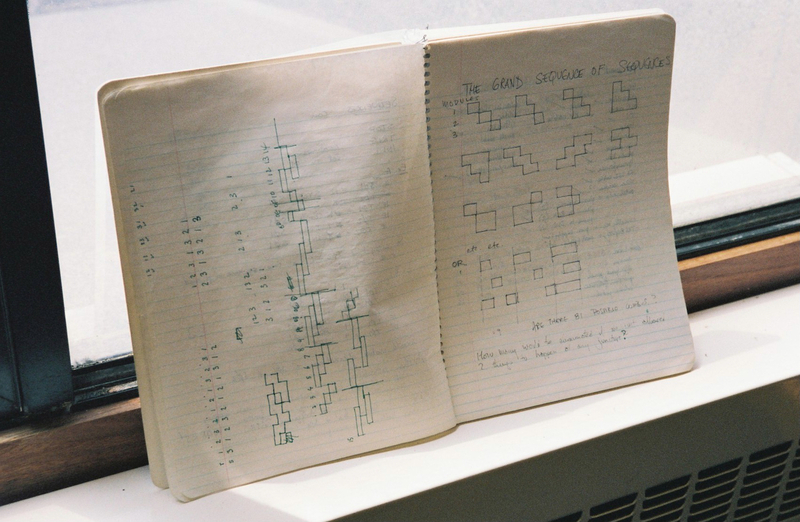 I came across Martin’s work like anyone else who’s heard of him will have done—through Luke Fowler’s ‘Electro-Pythagoras’ documentary. I was really taken by the breadth and range of his work, all his connections, his sense of humor, and his beautiful writing; he was a musician and composer but also such a great thinker. I then found that there wasn’t really any of his work available. Through various connections and arrangements, we got permission to work on a collection. Luke sent me all the files of his recorded music, and I began listening. There was so much in there, it was immediately clear something had to get out there, not least because he’d tried and failed to find a home for his work while he was alive. Almost all of the recordings were unedited, or casually made live recordings, experiments, or just daily records of what he was doing. I completely loved it, and started working with Luke on putting a collection together. 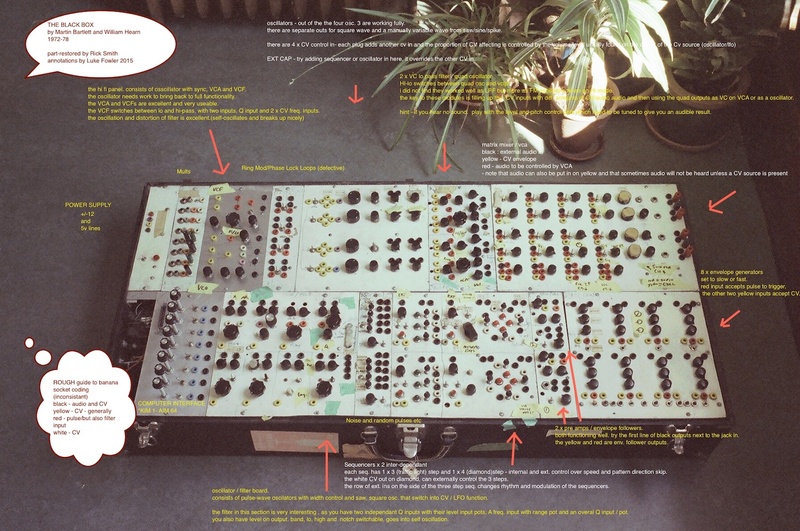 Martin seems to have always been concerned with the philosophy of what he was doing, and I felt particularly drawn to his music because he had a wonderfully light touch with hugely abstract and philosophical thoughts, wrapped up in Buchla earworms or white noise drones. The amazing spoken word sections are my personal favorite; his voice reminds me of Robbie Basho’s, with such an unselfconscious and naive delivery, influenced by the time he spent learning with various musicians in India and Indonesia. 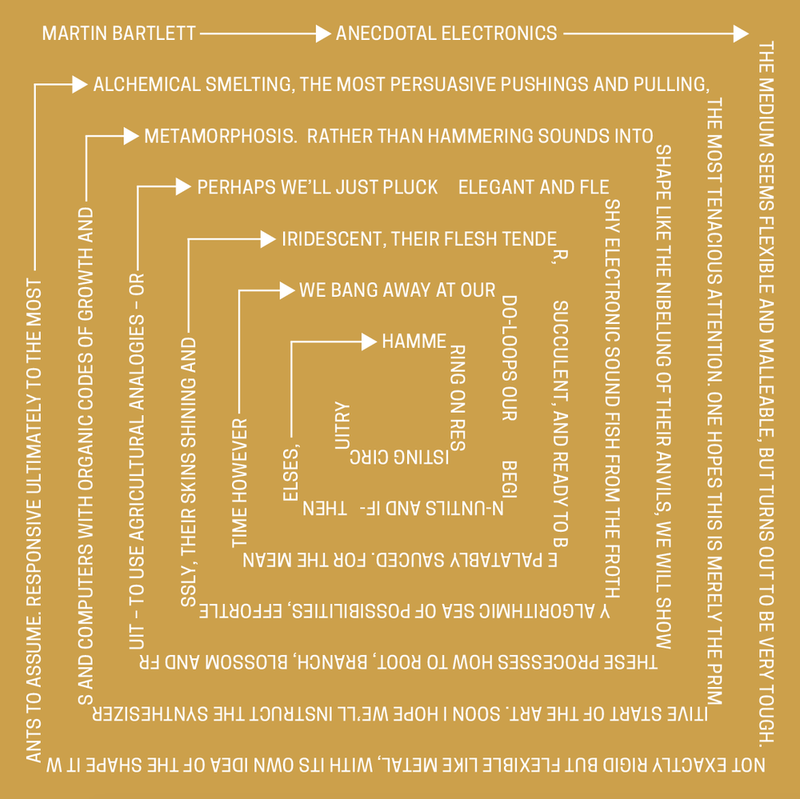 It is so unlike a lot of electronic and avant-garde music from this time. I’ve been listening to the records on repeat in the run up to our release date, and I really wish I could have met him. It feels like a particularly important time to release the music of someone who had such a sense of community, who seemed to me to be all about people, connections, and good thinking, rather than ideologies or egos. I have a lot of things I’d like to talk to him about, and I hope he would have liked what we have done.